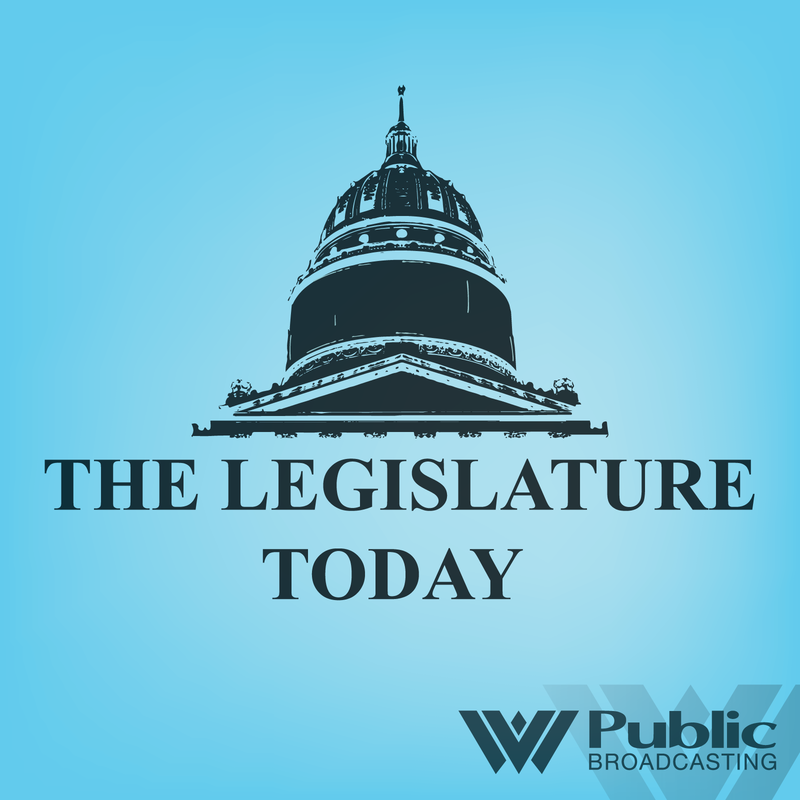 On the Legislature Today, members of the House Finance Committee consider two bills that would help balance the 2018 budget, one to lower the overall sales tax rate while getting rid of some exemptions, the other to capture some dollars from the state's Road Fund and increase the beer barrel tax. 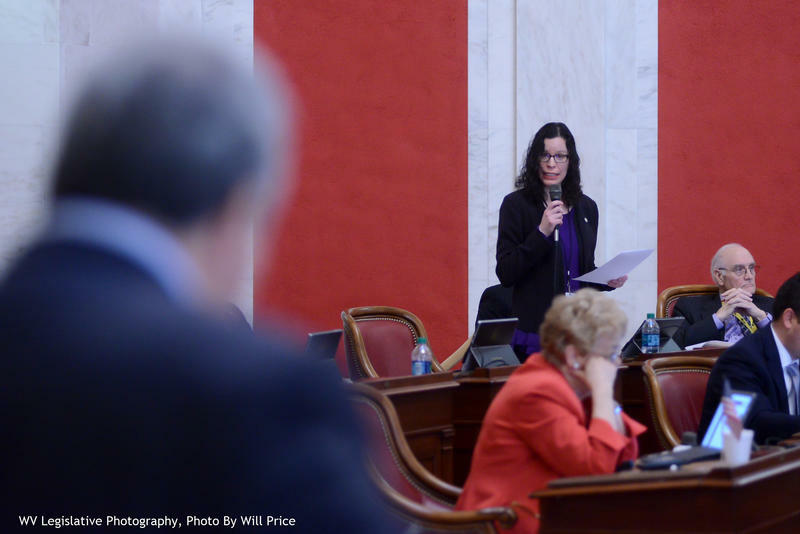 Across the rotunda in a Senate committee, members have advanced a bill to create a medical marijuana program in West Virginia, allowing doctors to prescribe the illegal drug for medicinal use. On The Legislature Today, Republican leaders this week released their 2018 budget framework and progressed a bill to reform the state's tax system, while Gov. Jim Justice made changes to his budget bill that he says will result in a $54 million surplus next year. 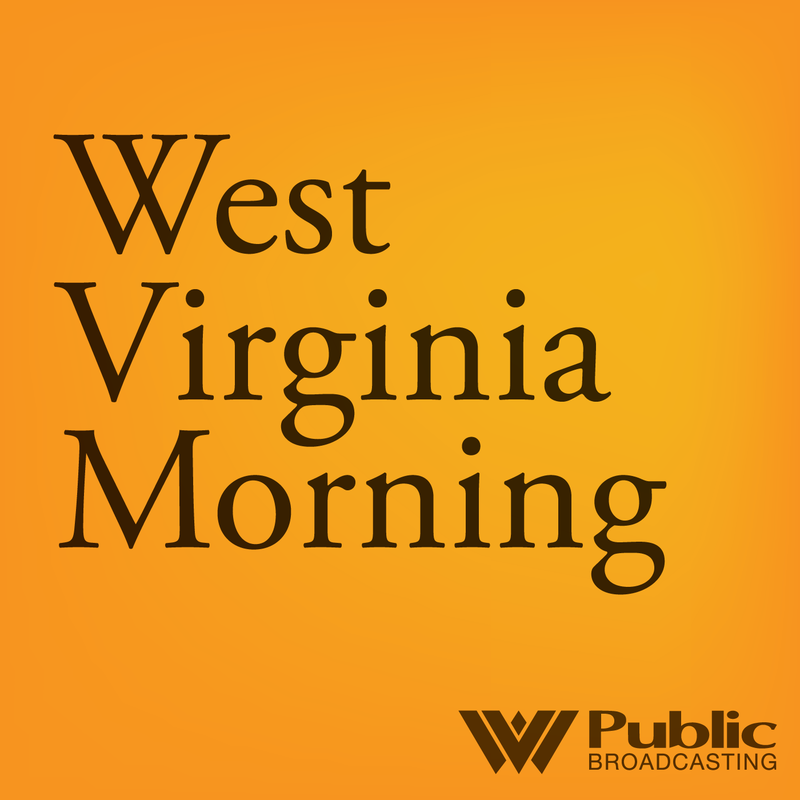 Cardinal Institute for West Virginia Policy Executive Director Garrett Ballengee and Senior Policy Analyst for the West Virginia Center on Budget and Policy Sean O'Leary discuss the plans. 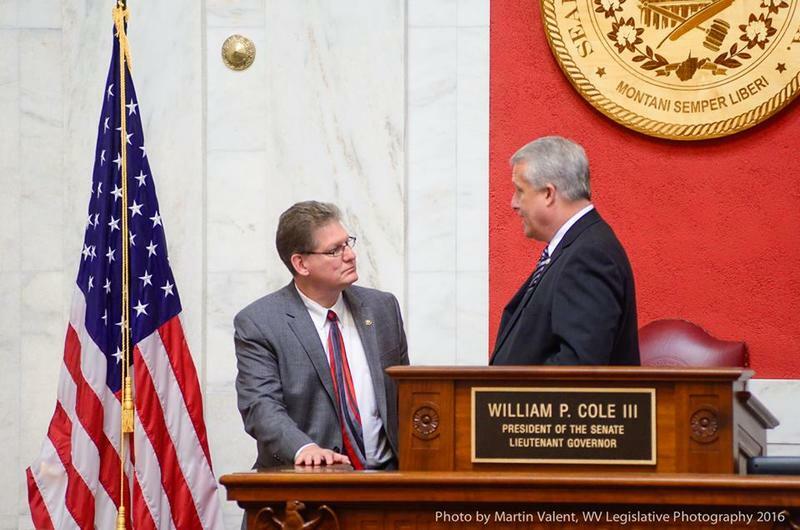 The West Virginia College and Career Ready Standards are being implemented for the first time in West Virginia schools this fall and so is a new system to grade the schools themselves. Lawmakers were updated about the implementation of both the new standards and the accountability system during an interim meeting at the Capitol Monday. The system measures the performance of individual schools and gives them an A through F grade based on a variety of factors. 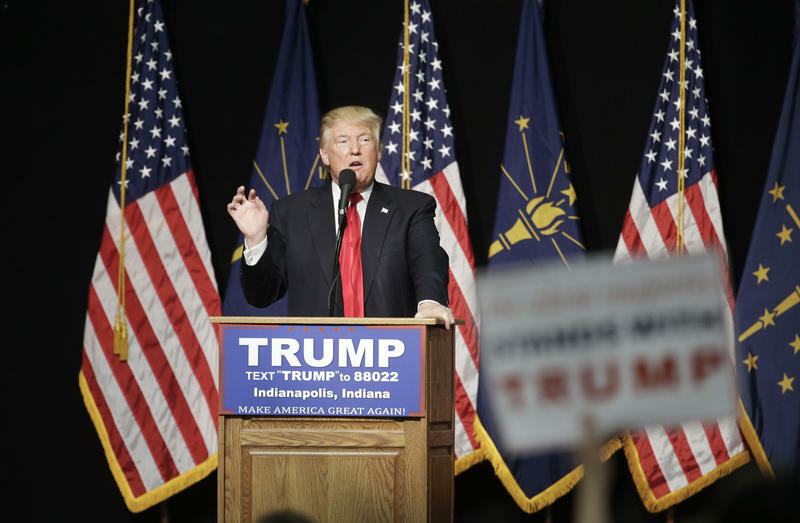 Us & Them: Hello Mary Lou! 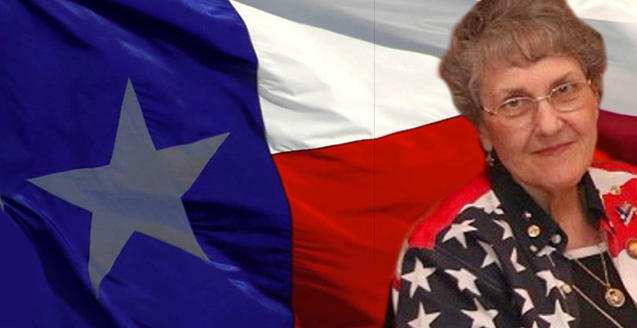 Mary Lou Bruner, who made headlines with her wild accusations about President Obama is running for Texas State Board of Education. If elected, she’ll be responsible for guiding the nation’s second largest public school system. Could she influence the content in textbooks used across the nation? Gov. 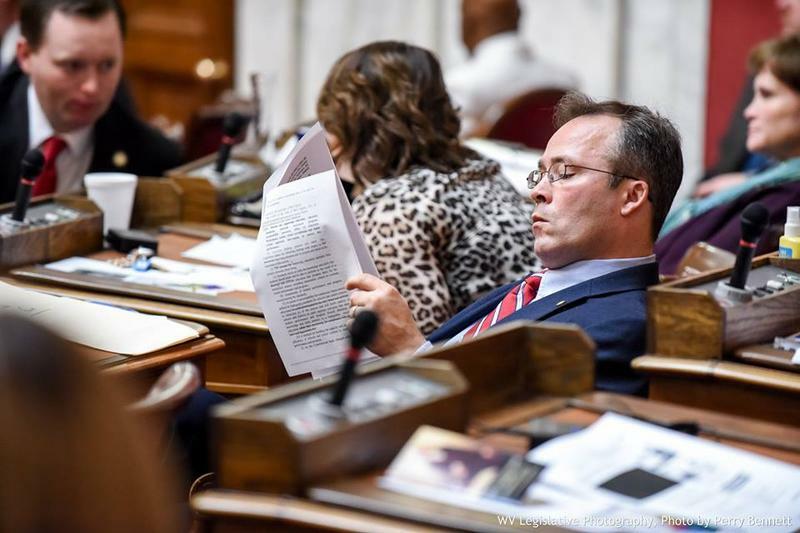 Earl Ray Tomblin has vetoed two education bills, one that would have repealed Common Core aligned standardized test in the state and a second that would have allowed county boards to schedule fewer then 180 days in their school calendars. 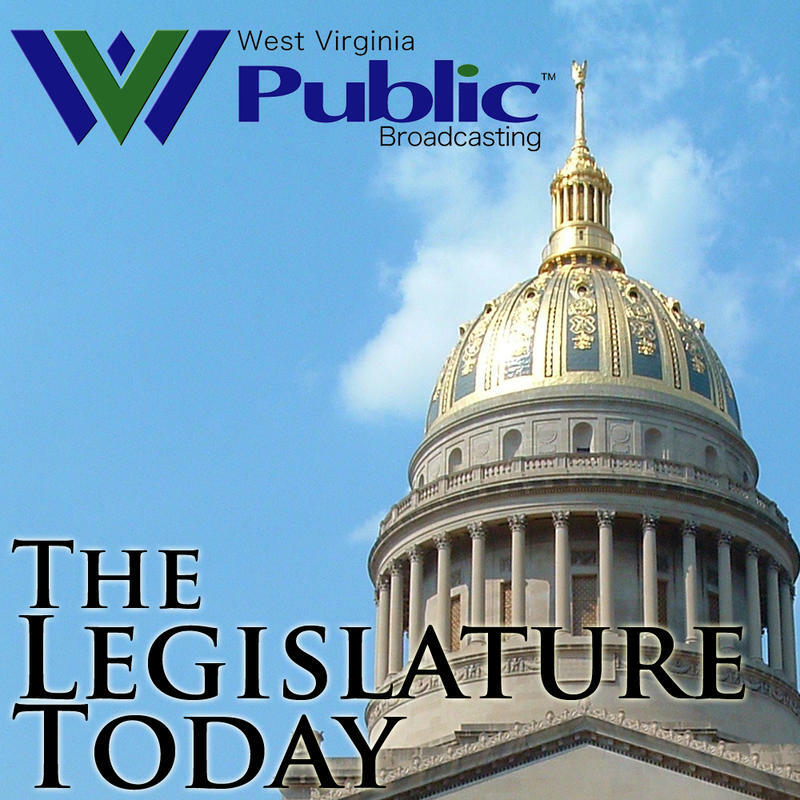 On this West Virginia Morning, we hear stories on the 2017 Budget, a voter ID bill which is on its way to the Governor's desk, repealing common core, and a protest of hundreds that formed at the Capitol over the weekend. Members of the Senate have concurred in the House amendments to House Bill 4014 after voting 27-4 during a Saturday evening floor session. 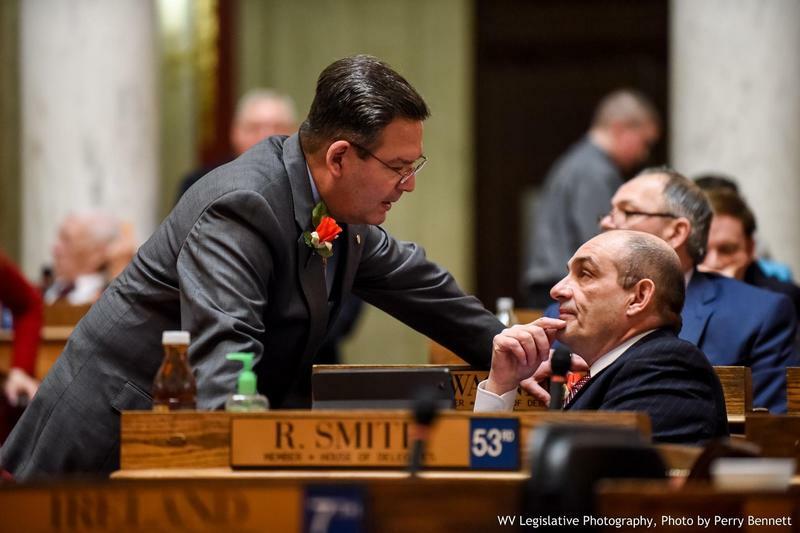 With the concurrence and passing vote, the bill now heads to Governor Tomblin for further consideration. The Finance Committees in both chambers have approved their versions of the bill, and the Senate as a whole will vote on the budget tomorrow, but it will look very different from the one taken up in the House. Speaker Tim Armstead says his chamber still has a reasonable budget before them, despite the lack of any revenue increasing measures. State Senators have made changes to a bill that, as approved by the House, would repeal the state’s Common Core education standards and aligned standardized tests. 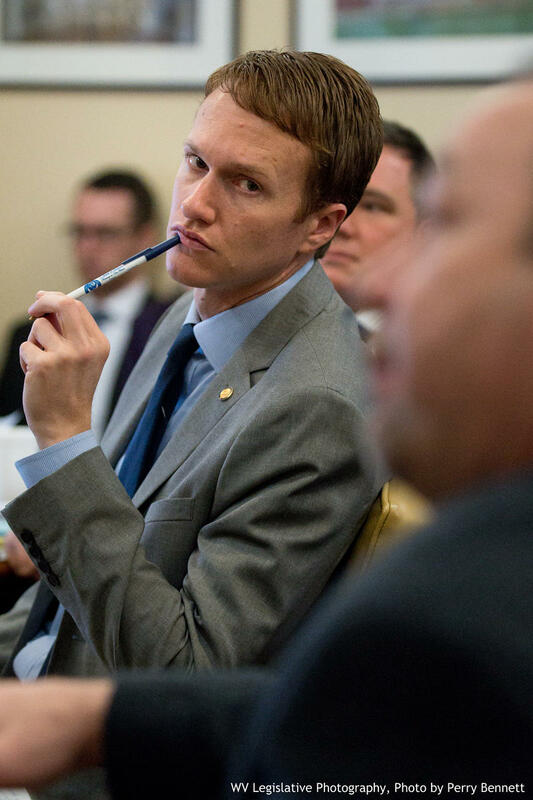 Senators on the Education Committee accepted amendments to the bill during an evening meeting Monday. 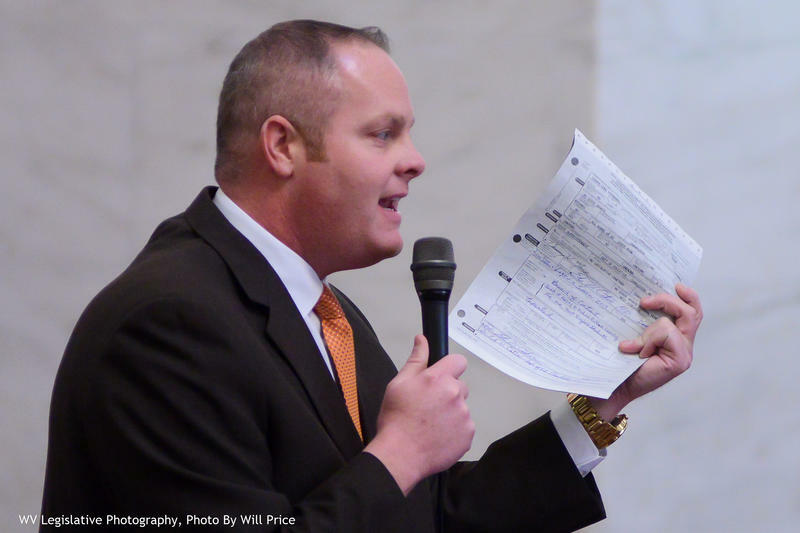 Members of the House debated amendments to a bill Thursday that would repeal the state’s Common Core based education standards and require new assessments for the public education system. 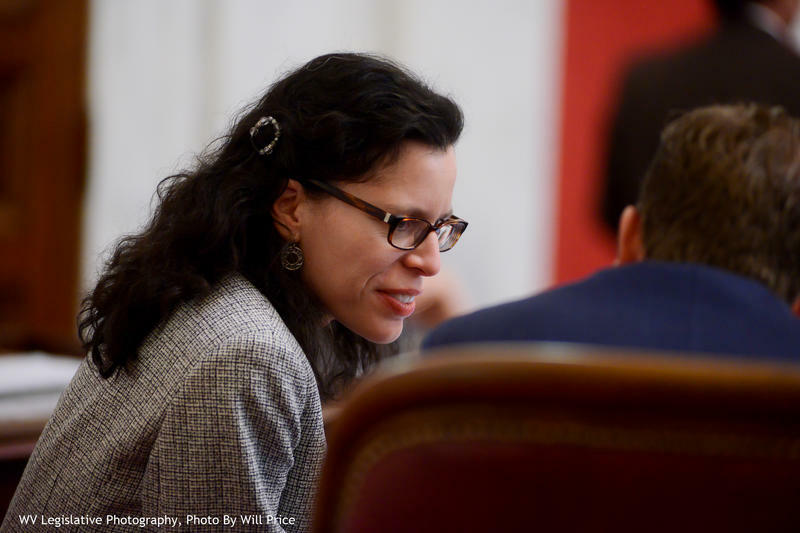 Common Core was repealed by the West Virginia Board of Education in December, but some Delegates believe the state board still hasn’t gone far enough. 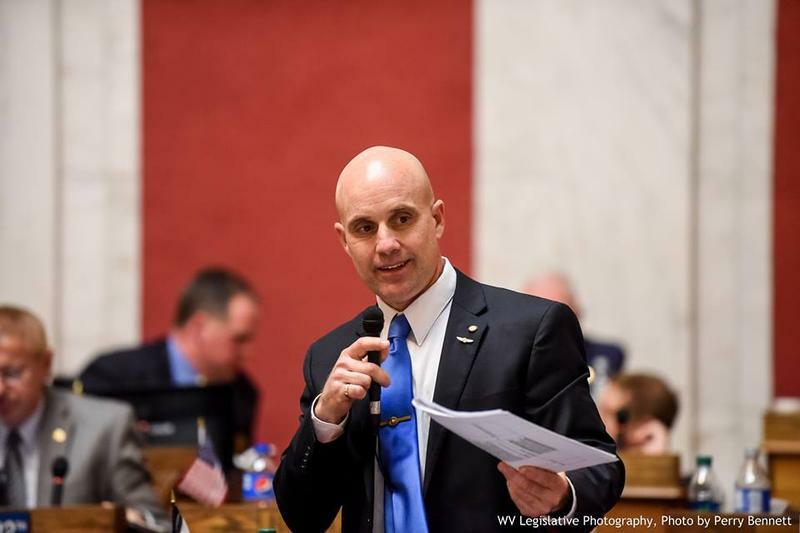 A bill to repeal Common Core based education standards and assessments in West Virginia is making its way through the House of Delegates, but has slowed in the chamber’s Education Committee. 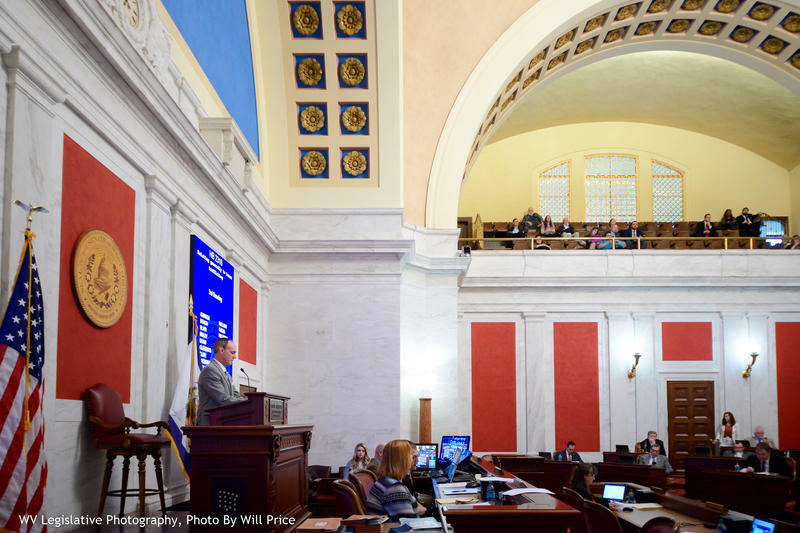 Between a repeal of the Common Core based education standards, a cut in the school aid formula and teacher layoffs, it’s a busy time in education in West Virginia. State Superintendent of Schools Dr. Michael Martirano address all three issues in a special extended interview. 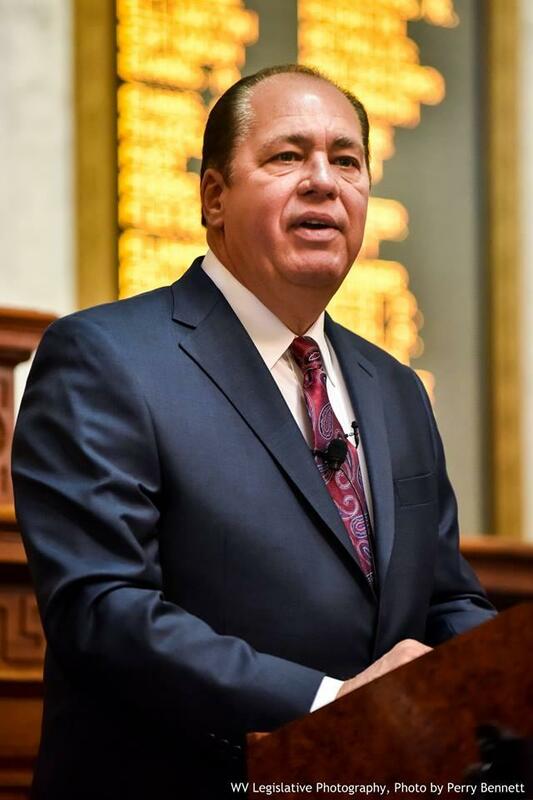 While Governor Earl Ray Tomblin's legislative proposals this session focus largely on the budget, it will be legislators who make the final decisions on what gets approved. And members of both the House and the Senate have some pretty big issues they want brought to the table. 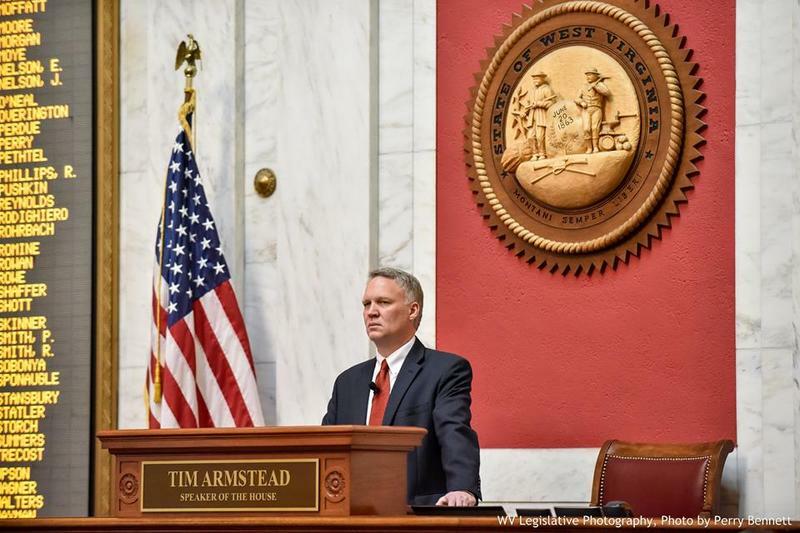 The West Virginia Board of Education voted unanimously Thursday to repeal the state’s Common Core-based education standards for English and math and replace them with a newly developed set called the West Virginia College and Career Ready Standards. 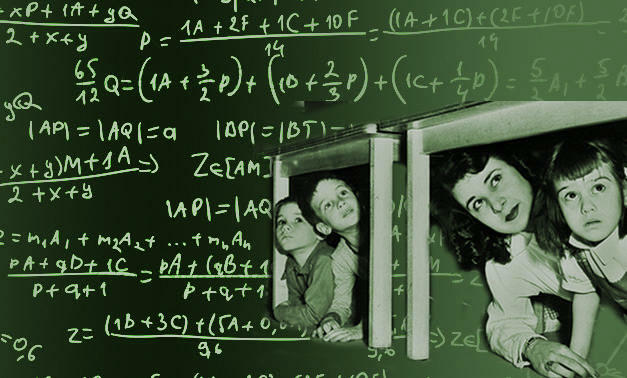 The West Virginia Board of Education is set to vote on new educational standards to replace those based on Common Core. 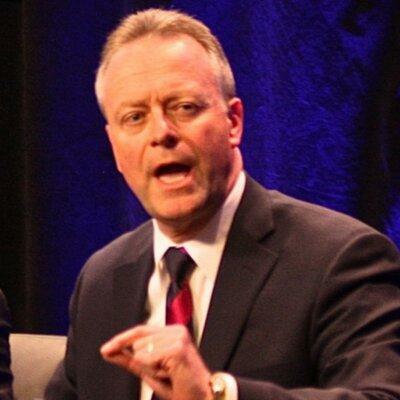 Last month state schools Superintendent Michael Martirano recommended getting rid of the K-12 Next Generation Standards for math and English amid growing pressure from Republican lawmakers to nix them. Martirano also recommended less testing. 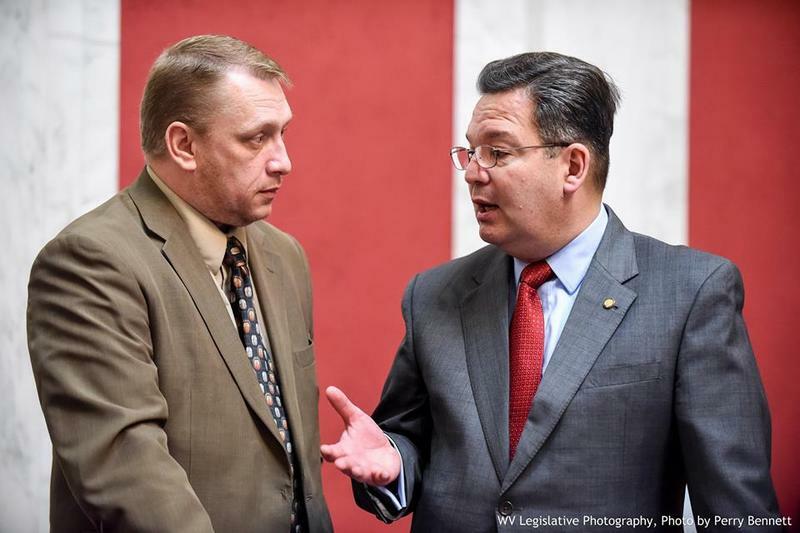 On West Virginia Morning, a report from legislative interim meetings at the state capitol about a Right to Work law. And lawmakers react to the new education standards recommended by the state superintendent of schools on Friday.